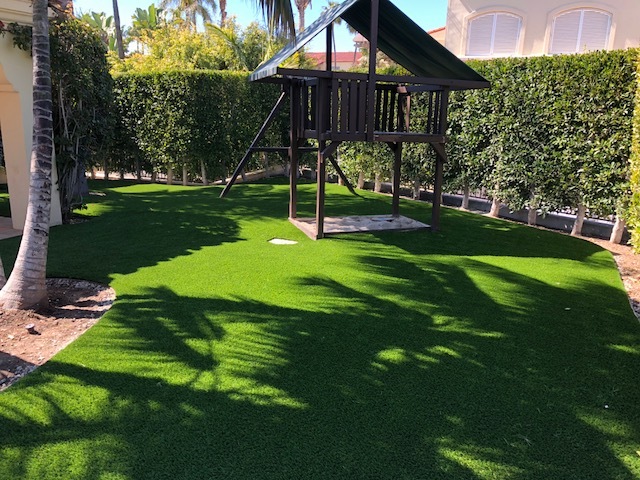 Aside from looking amazing, installing an Five Star Turf artificial grass surface saves our customers plenty of money for an unbeatable return on investment. 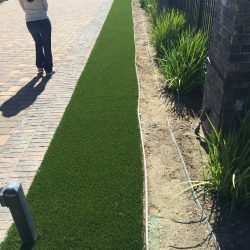 Most customers will see a full return on investment in two to three years! 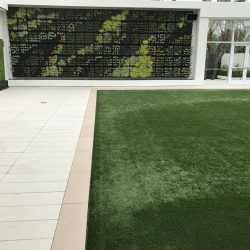 Watering a 10’x10’ landscape uses approximately 62 gallons each time. 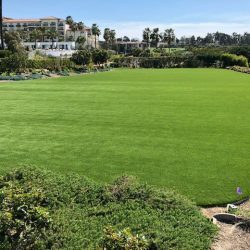 Watering a 100’x100’ landscape use approximately 6,200 gallons each time. 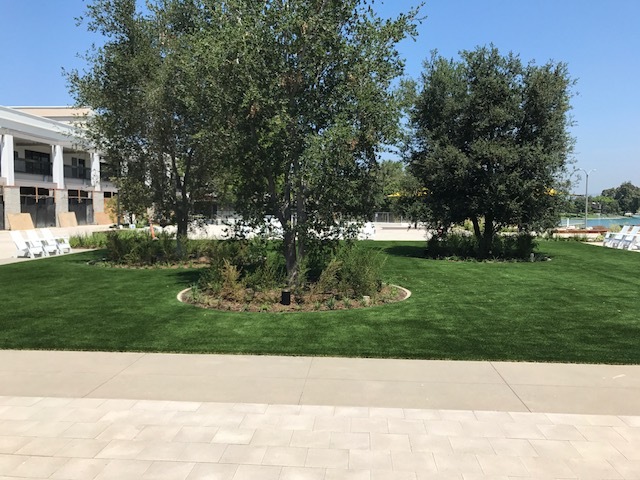 Watering a 500’x500’ landscape uses approximately 155,000 gallons each time. 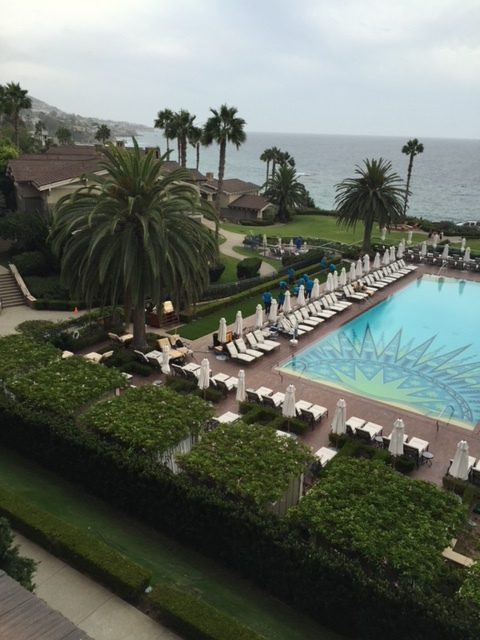 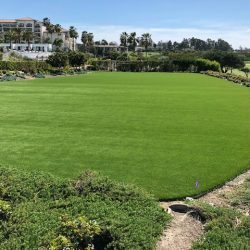 Watering a 1000’x1000’ landscape uses approximately 620,000 gallons each time. 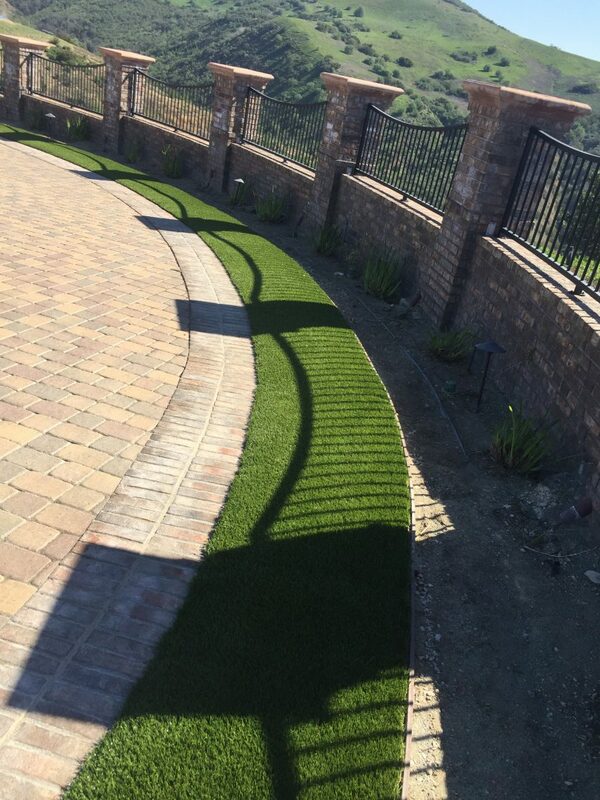 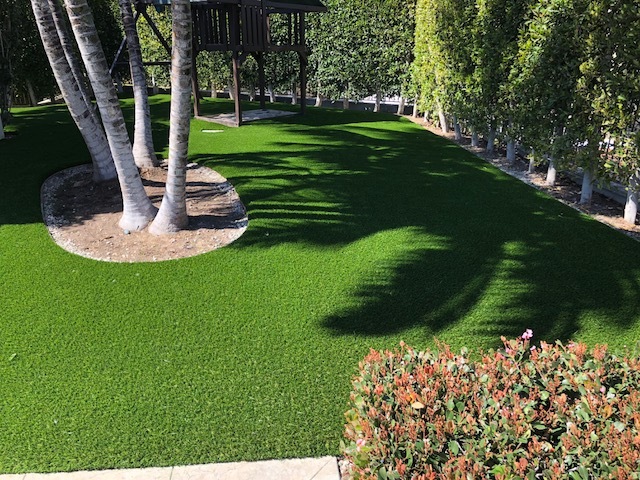 The larger the landscape, the more water and money you will save by making the switch to an artificial grass system. 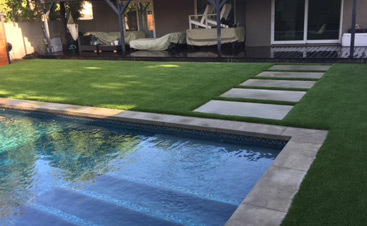 Find out how much might save by using our handy Water Cost Calculator! 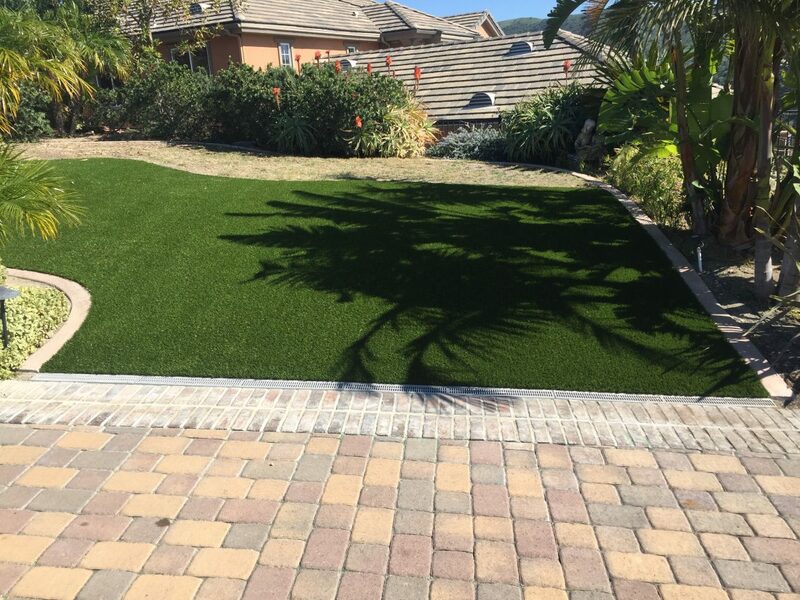 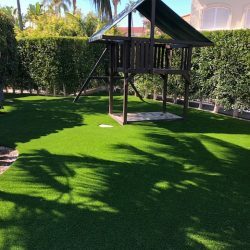 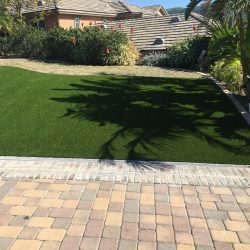 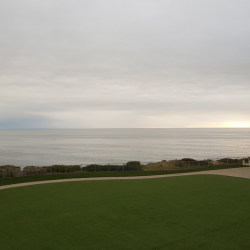 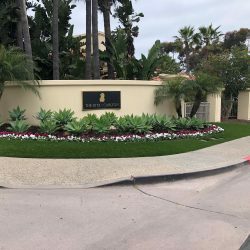 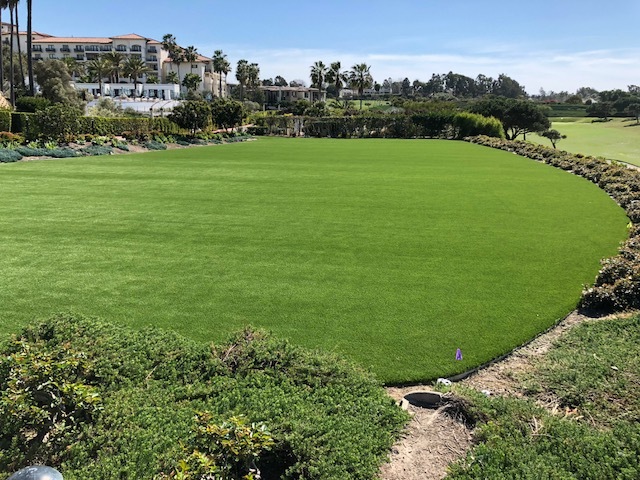 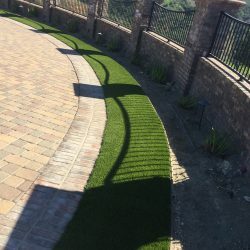 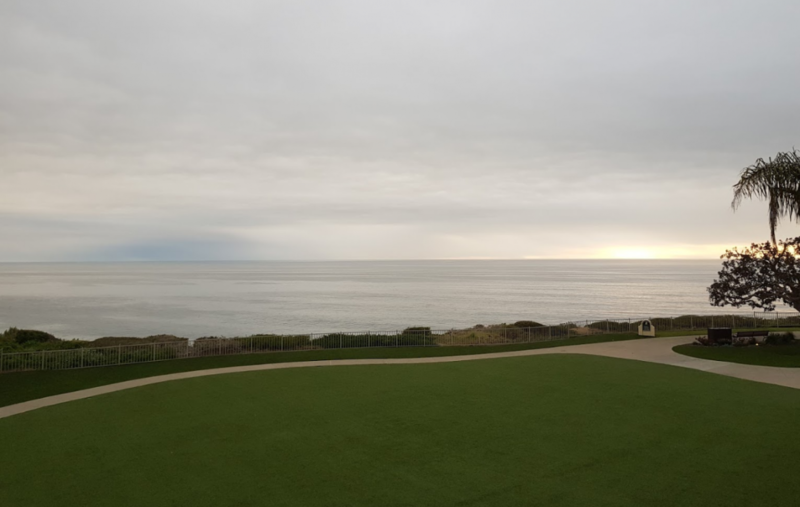 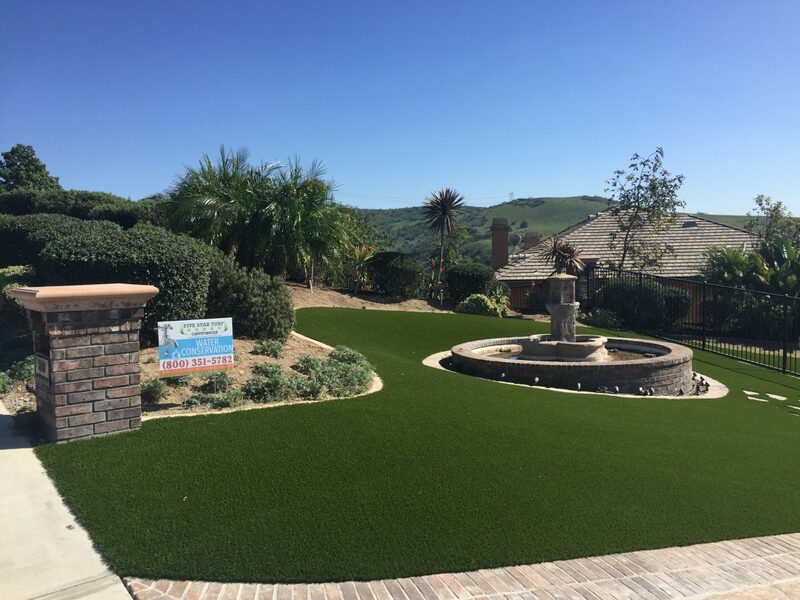 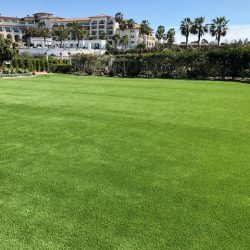 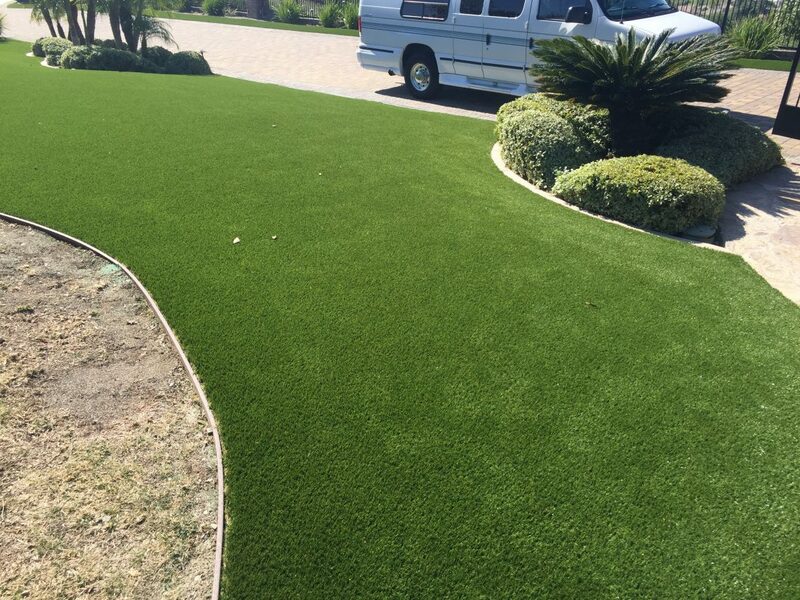 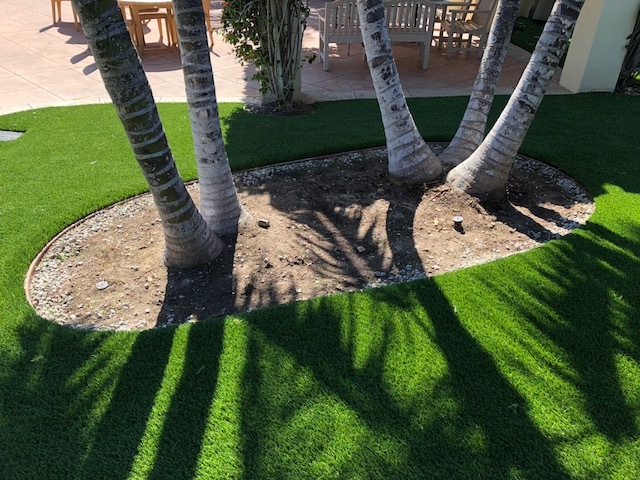 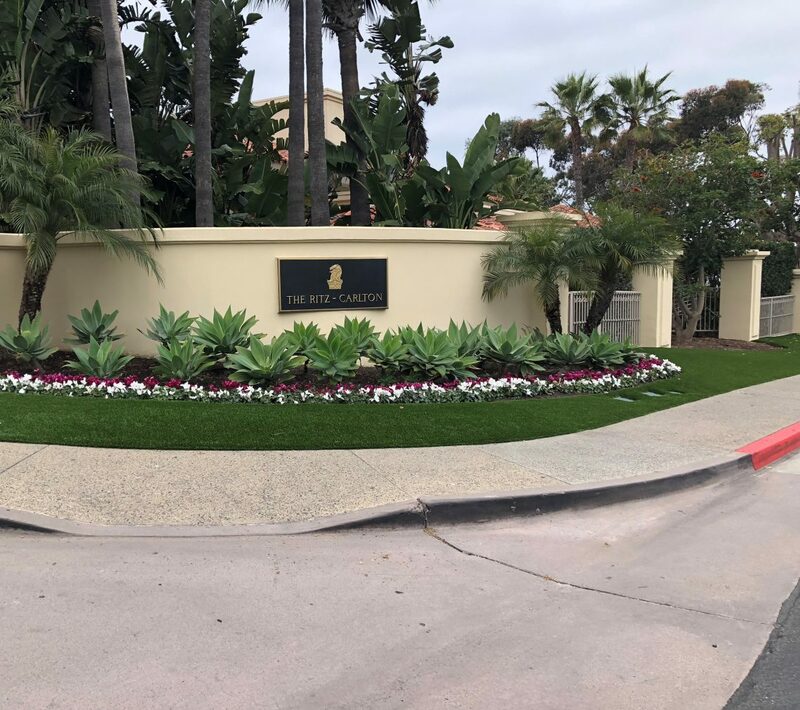 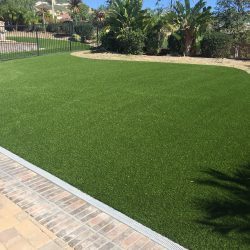 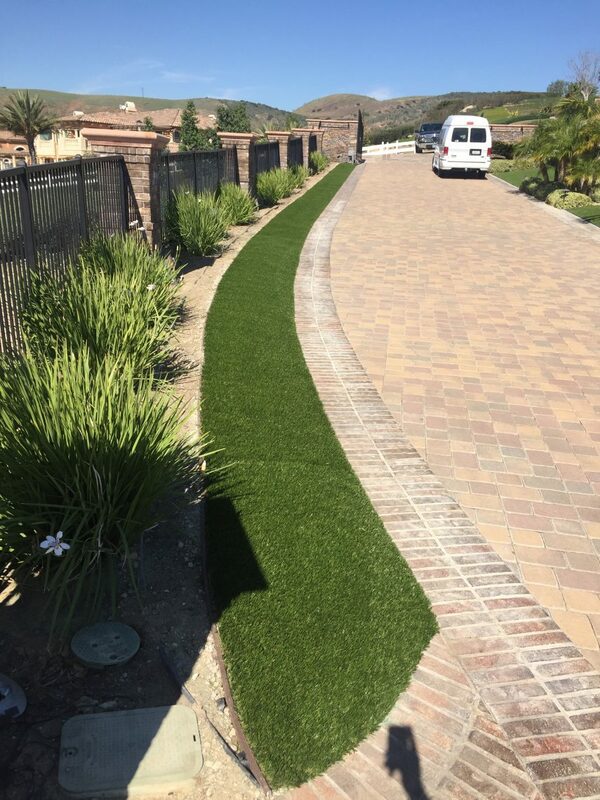 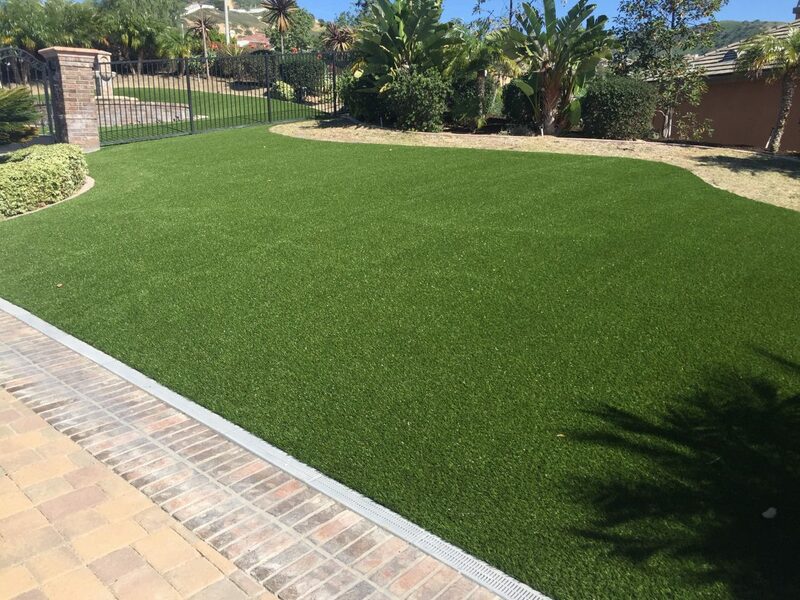 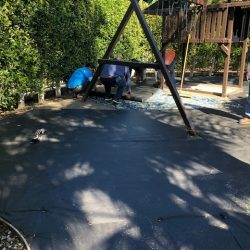 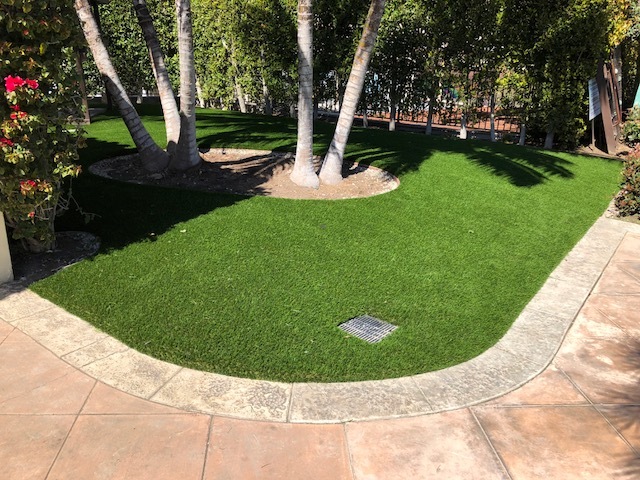 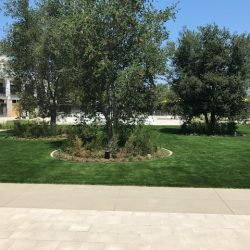 Aside from not requiring regular watering, Five Star Turf synthetic grass completely eliminates the need for mowing, trimming, fertilizing, and spraying pesticides. 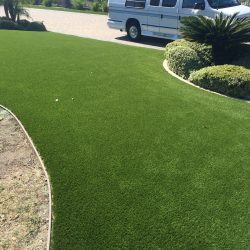 Over time, this continues to save our customers a great deal of money. 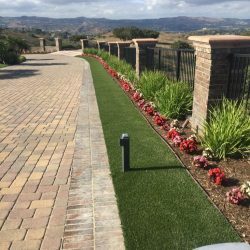 Lawn maintenance hardware isn’t cheap and is time consuming to use and maintain. 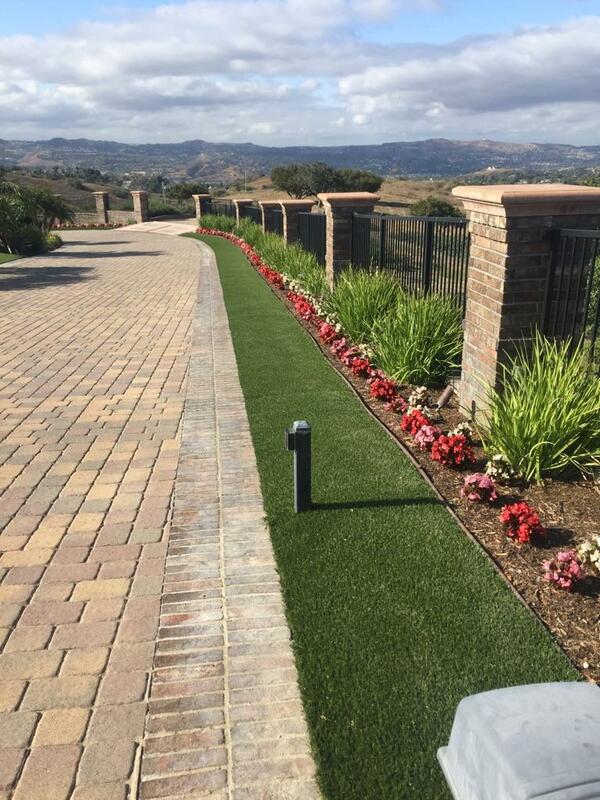 In fact, the average mower uses 1 gallon of gas per hour, costing an average of $3.00. 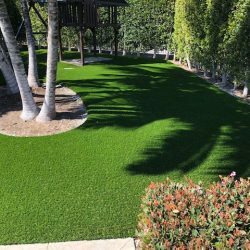 Opting to use a landscaping company only means more money spent over time that could be saved or put towards more important areas. 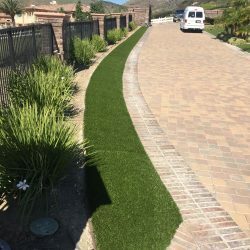 That’s why schools, hotels, businesses, commercial property owners, and municipalities have been known to save tens of thousands of dollars each year by scaling back the use of landscaping tools and/or companies with artificial turf! 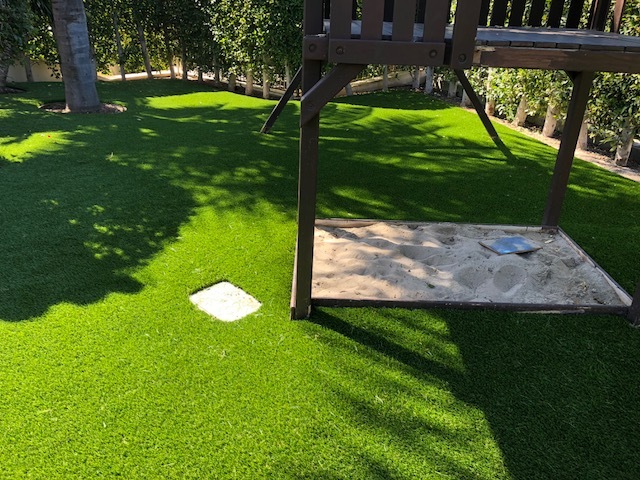 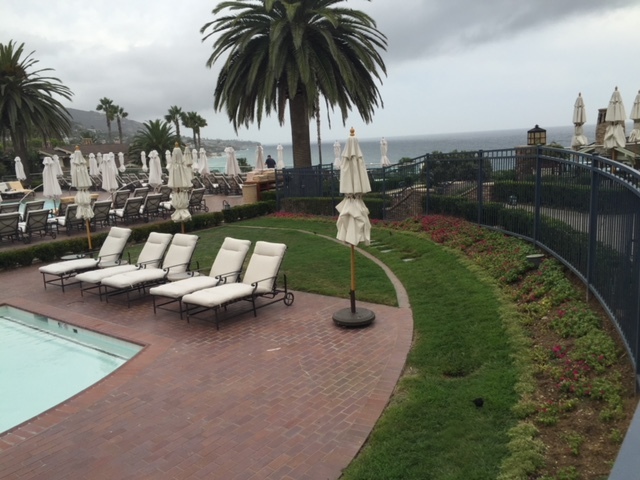 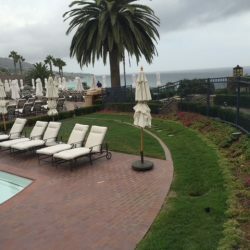 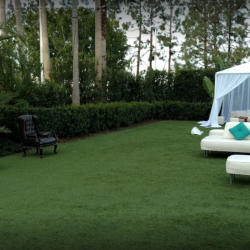 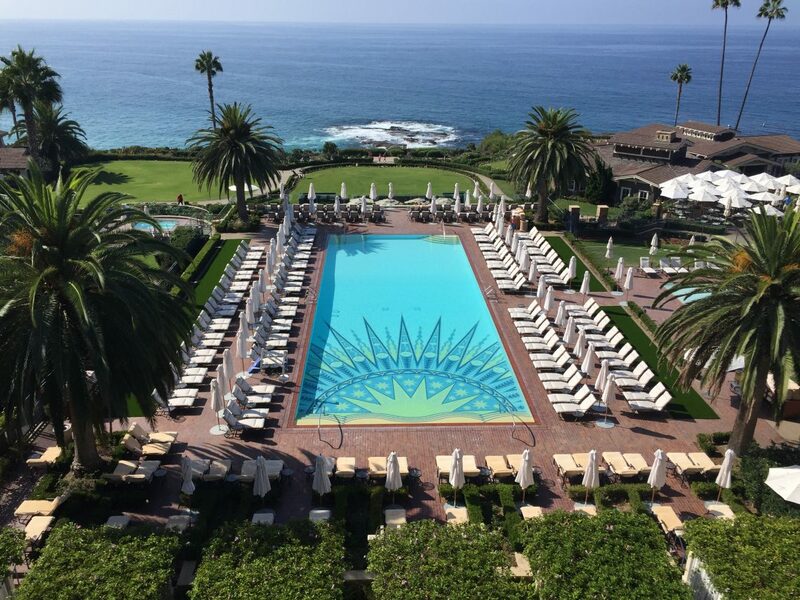 Five Star Turf artificial grass systems look just as great as they function. 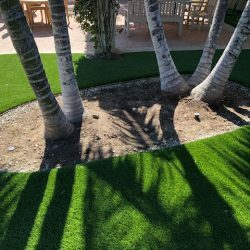 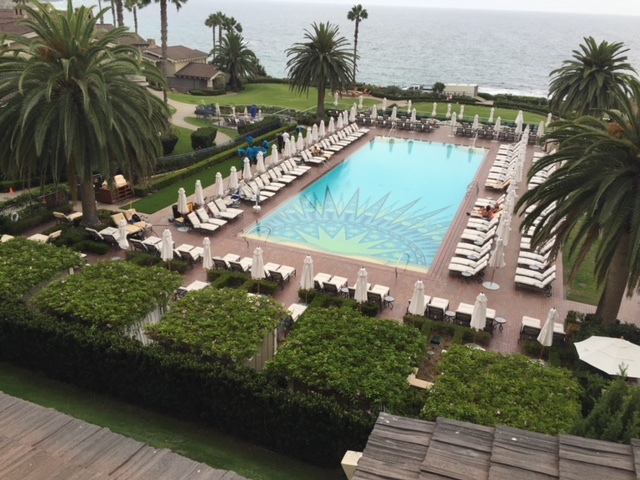 Having a perpetually green landscape that looks neat and trimmed all year long has been known to increase the value of homes, businesses, and other properties. 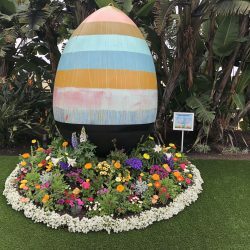 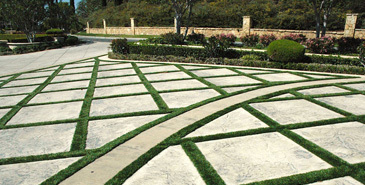 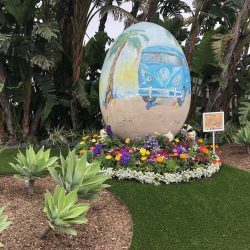 Moreover, your lush landscape will only attract interest and draw attention directly to your property. 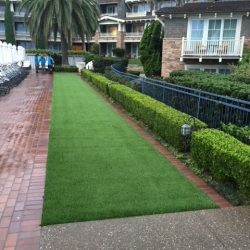 Studies have shown that artificial grass can yield a typical return on investment of 200 percent! 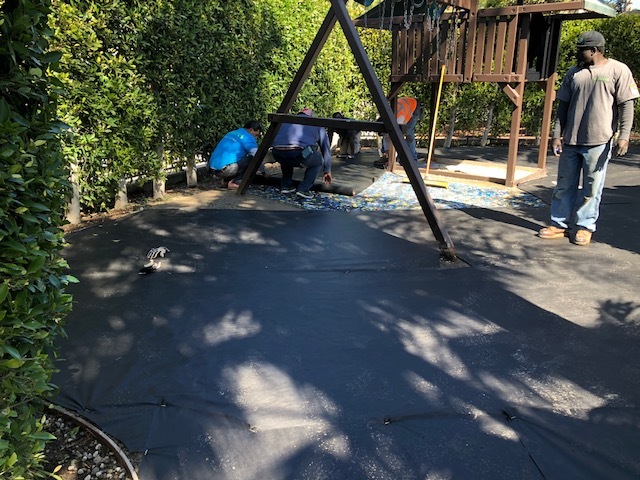 That’s much higher than most kitchen, bathroom, and bedroom remodels! 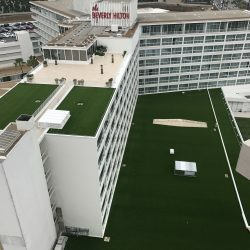 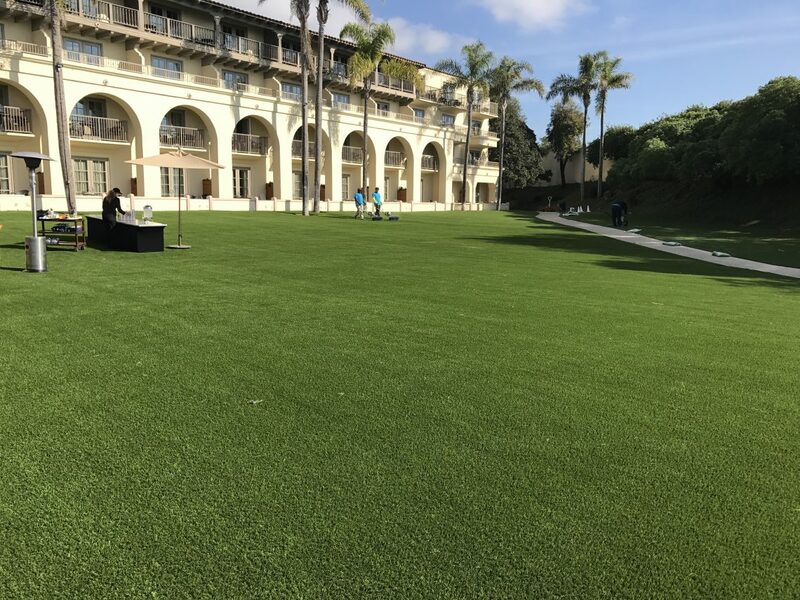 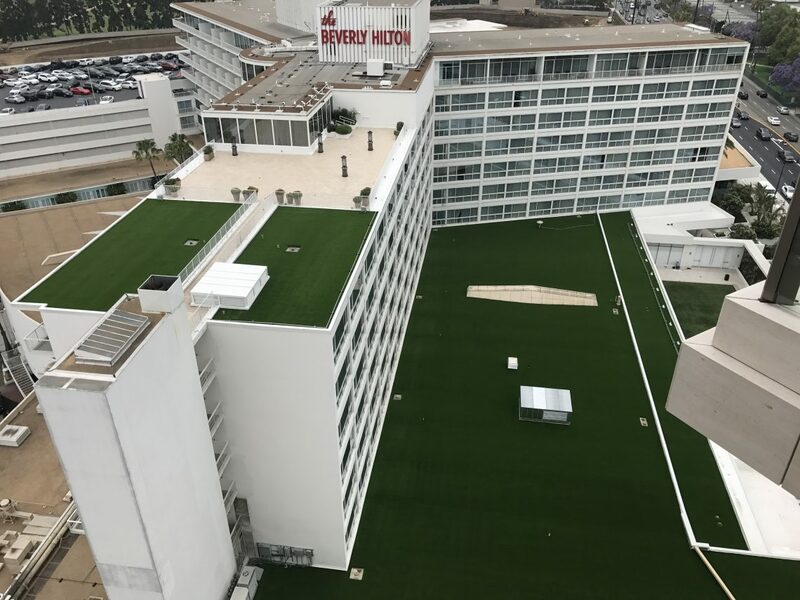 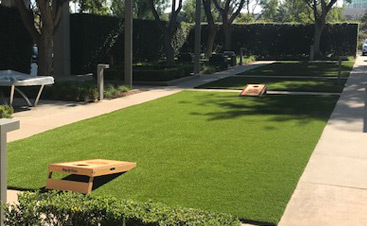 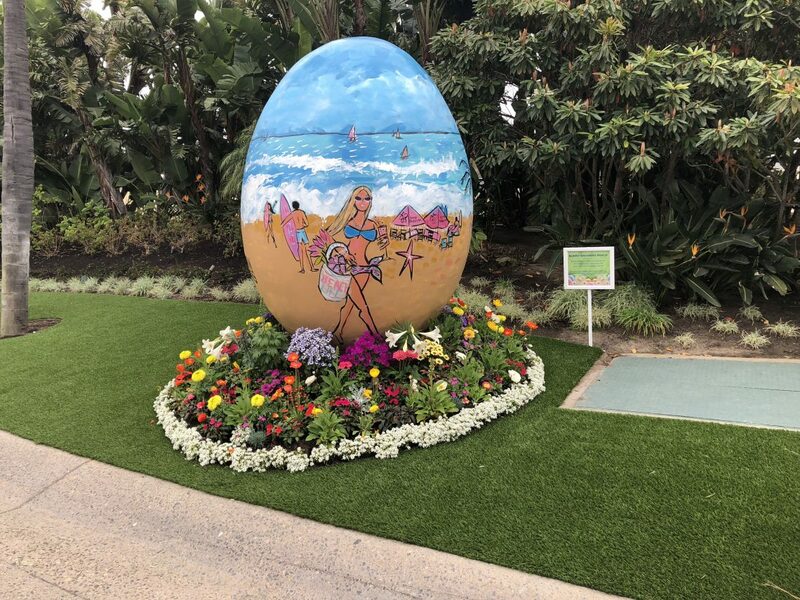 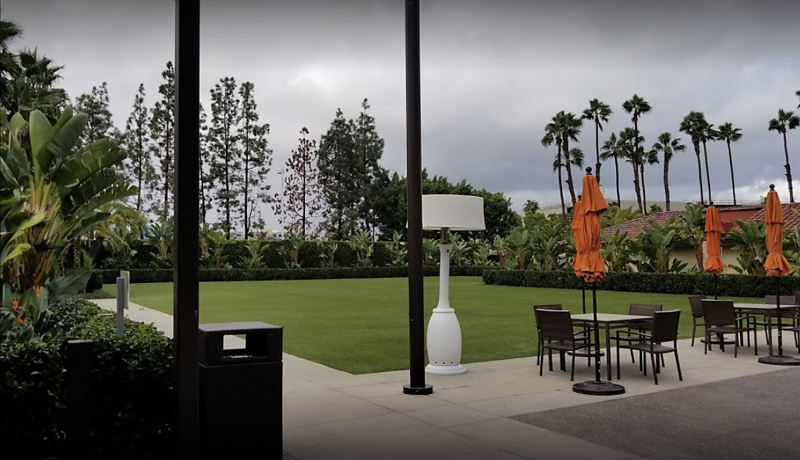 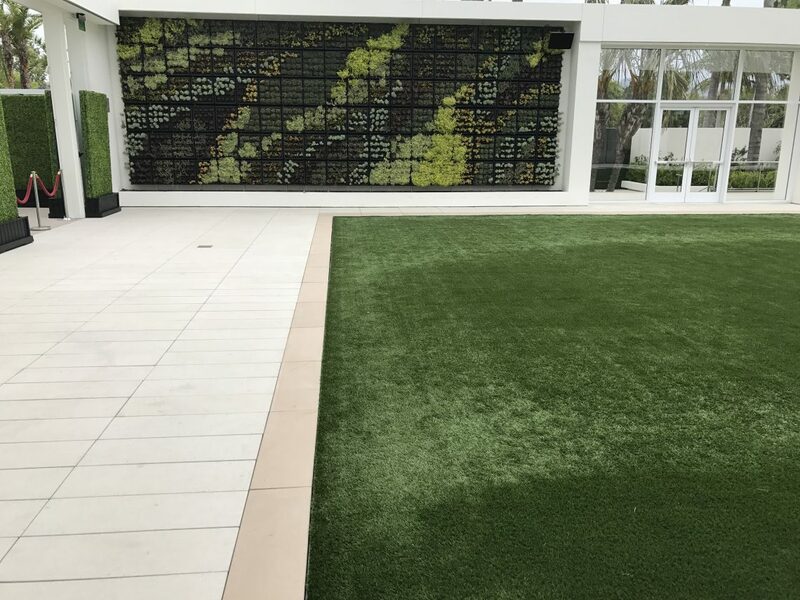 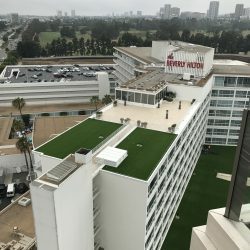 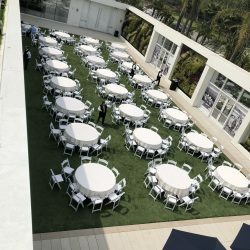 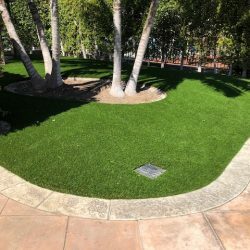 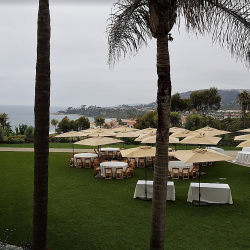 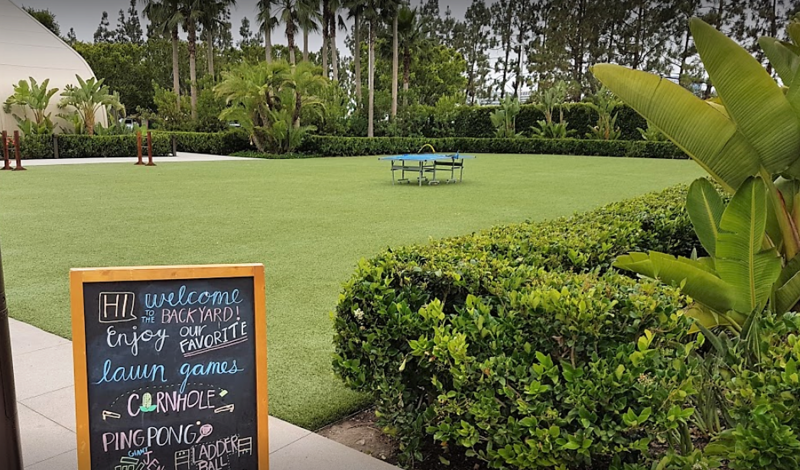 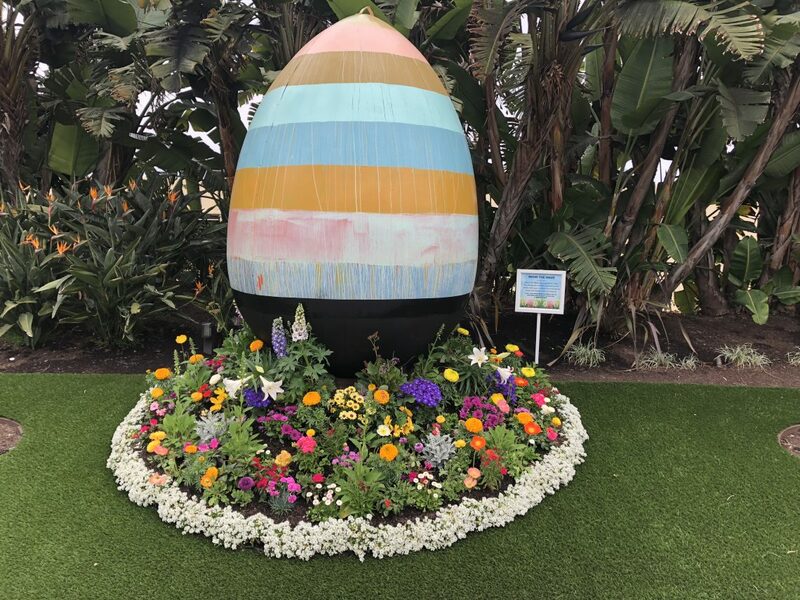 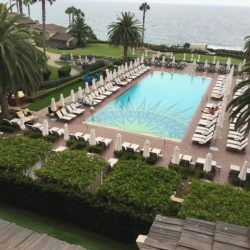 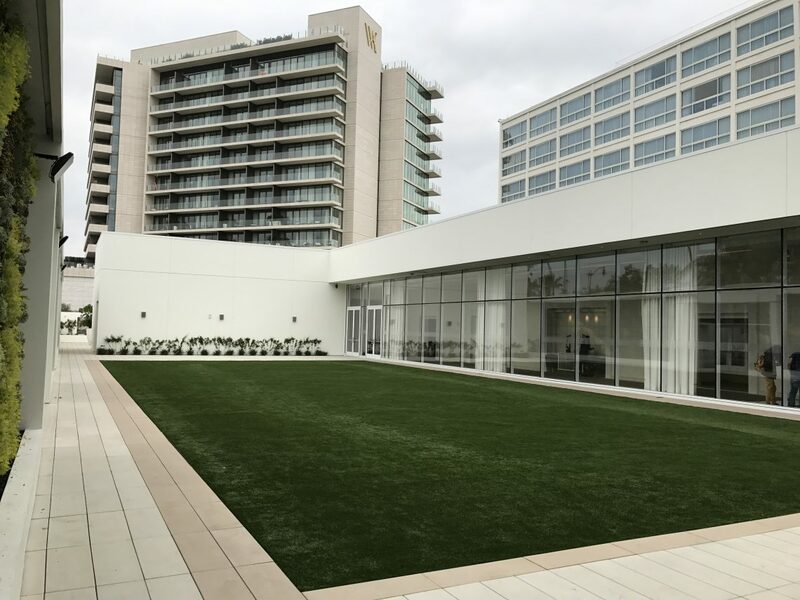 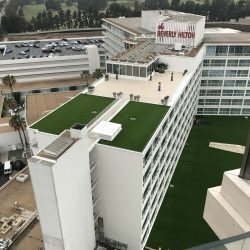 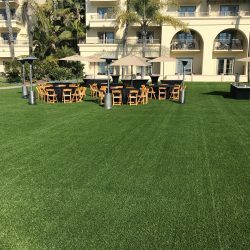 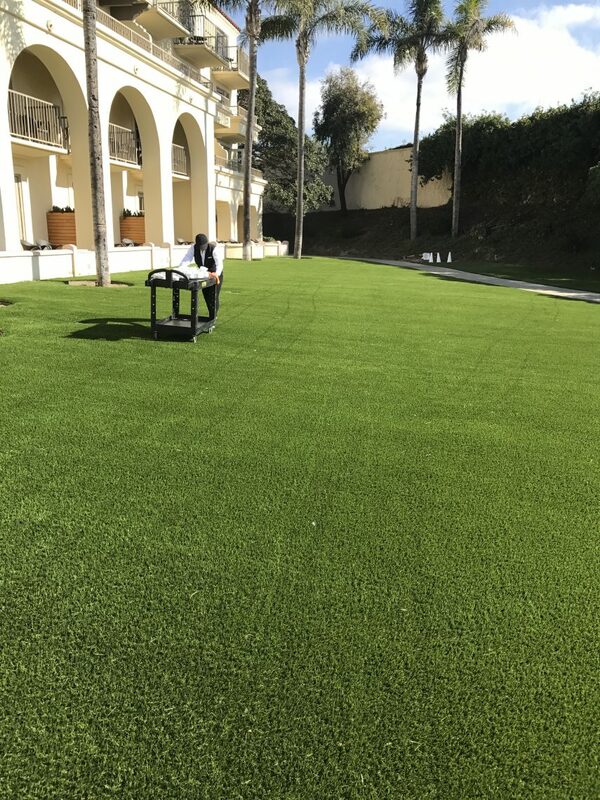 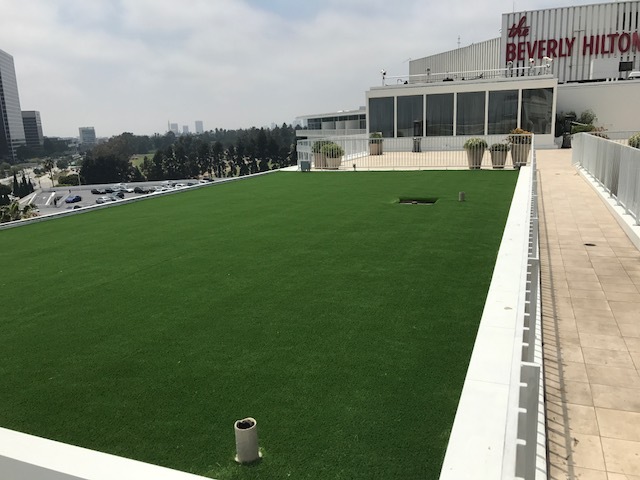 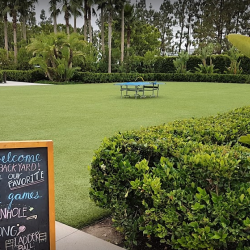 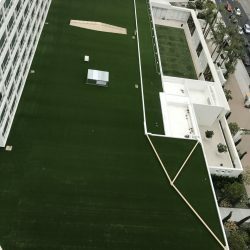 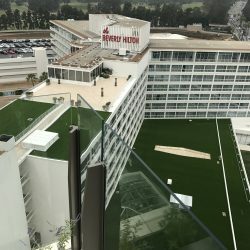 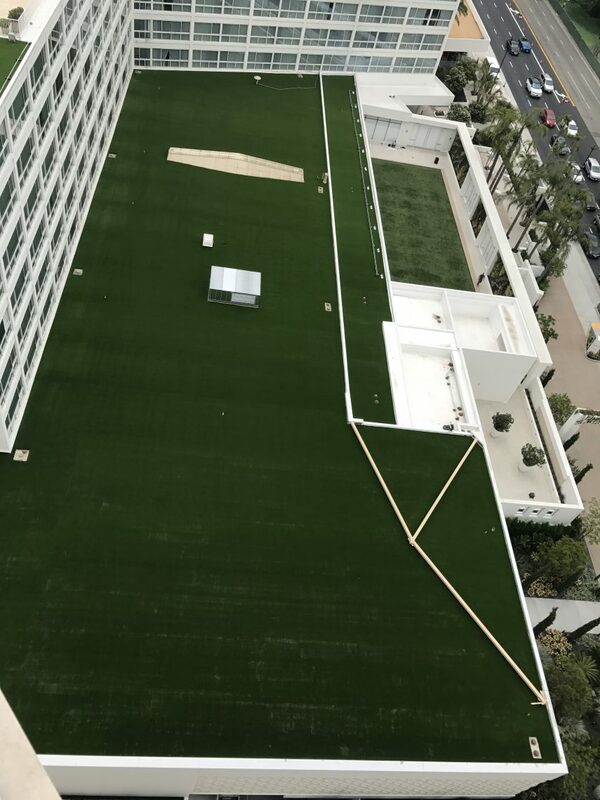 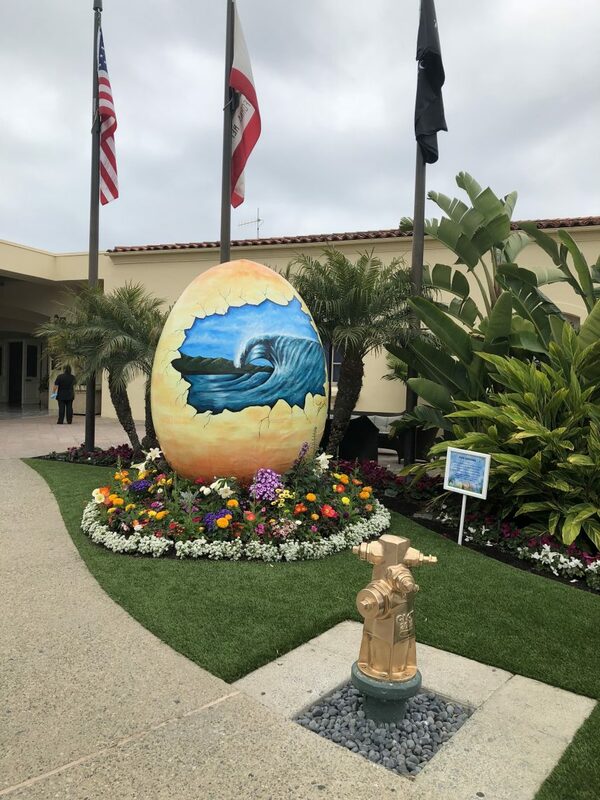 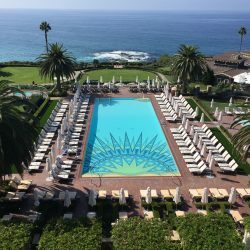 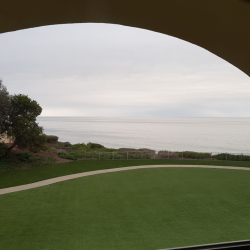 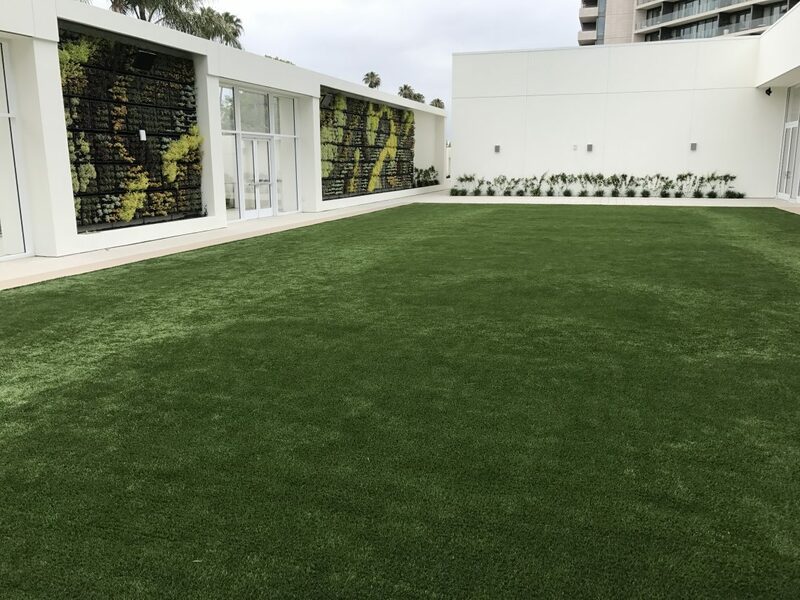 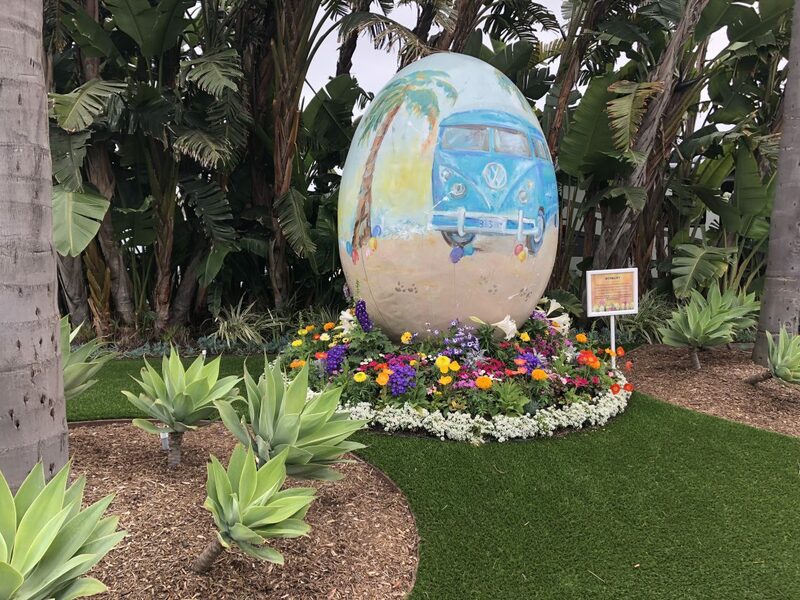 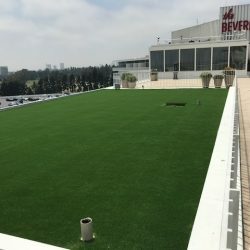 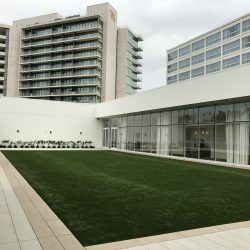 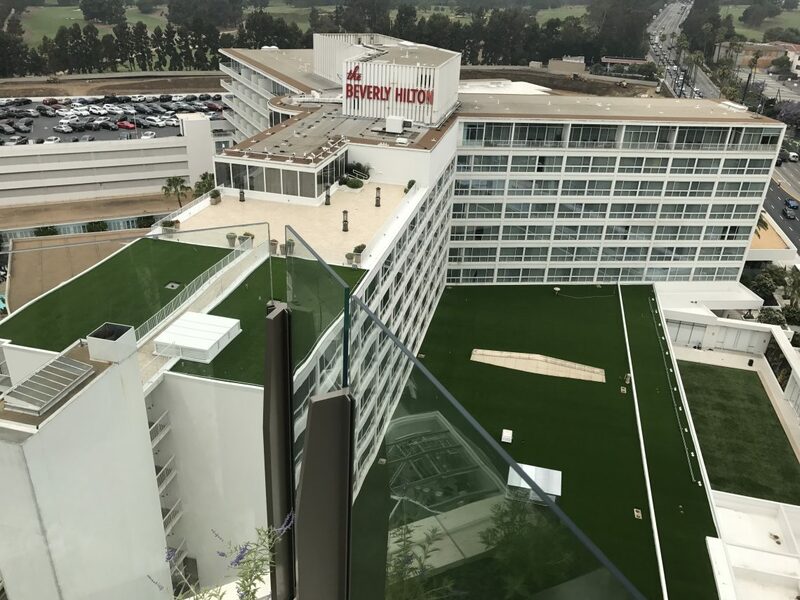 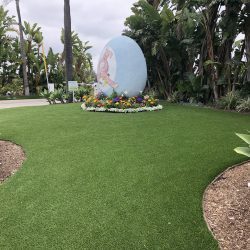 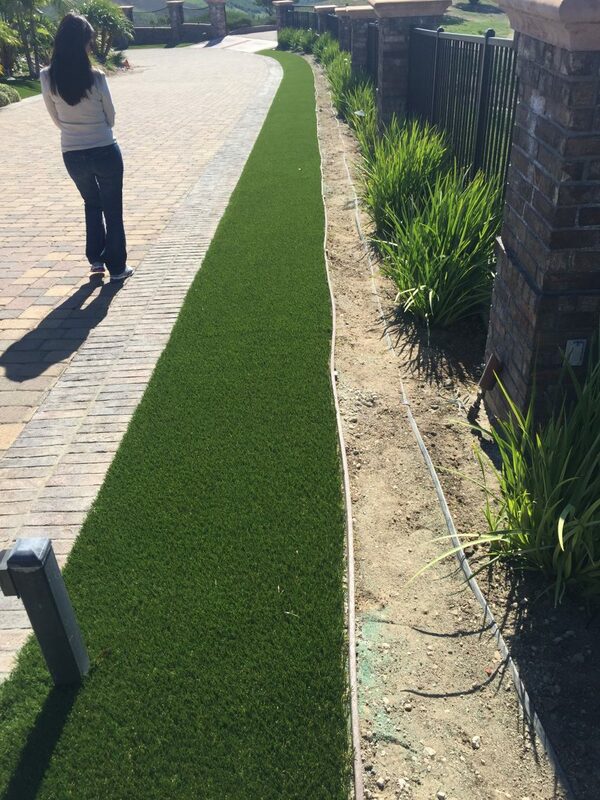 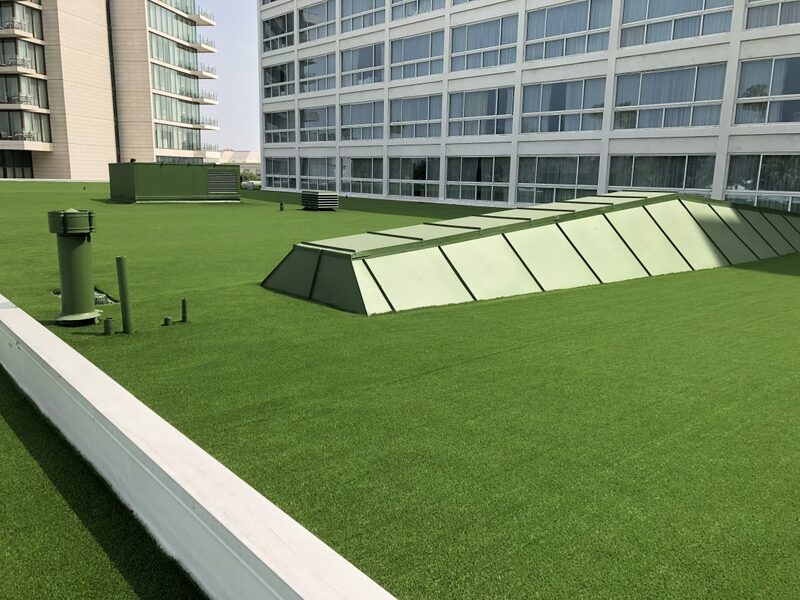 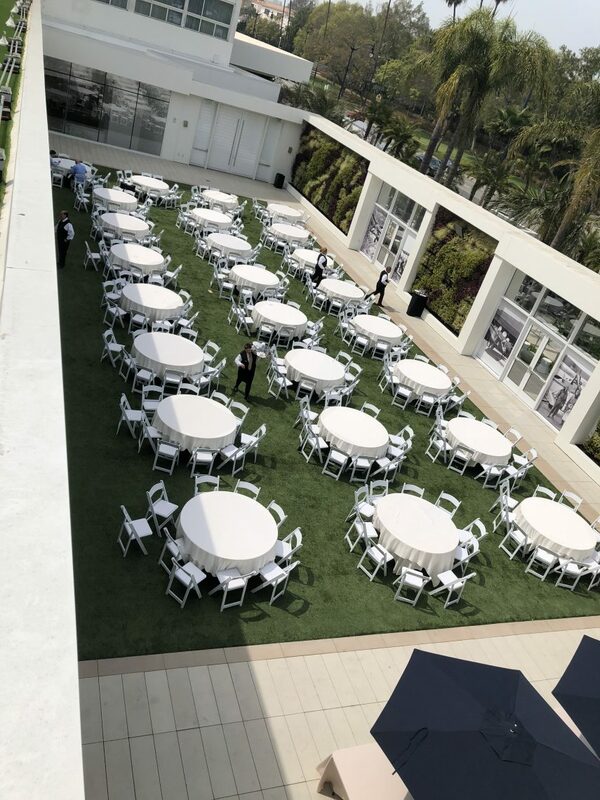 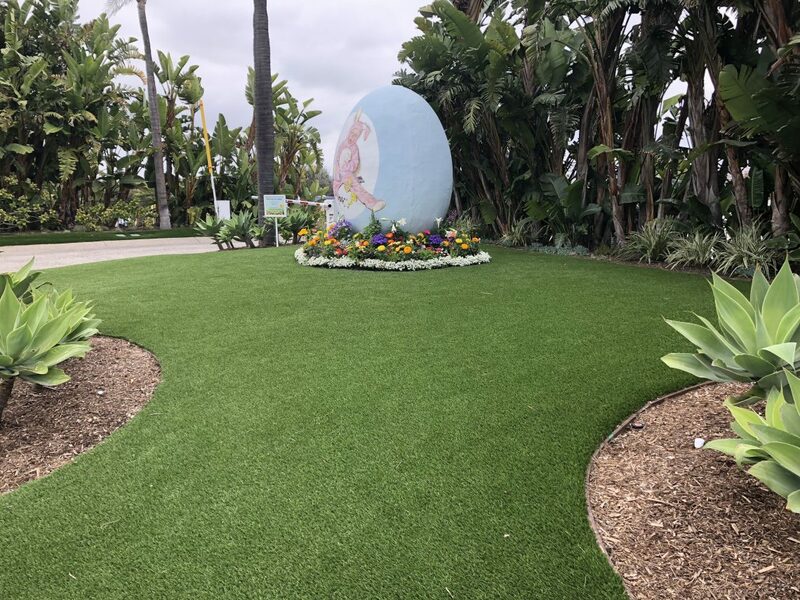 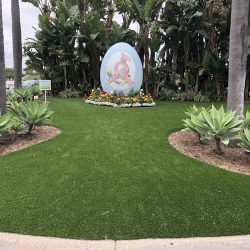 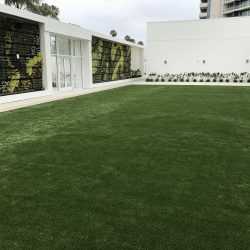 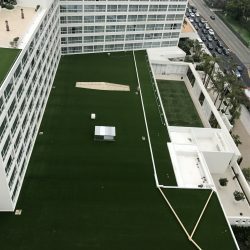 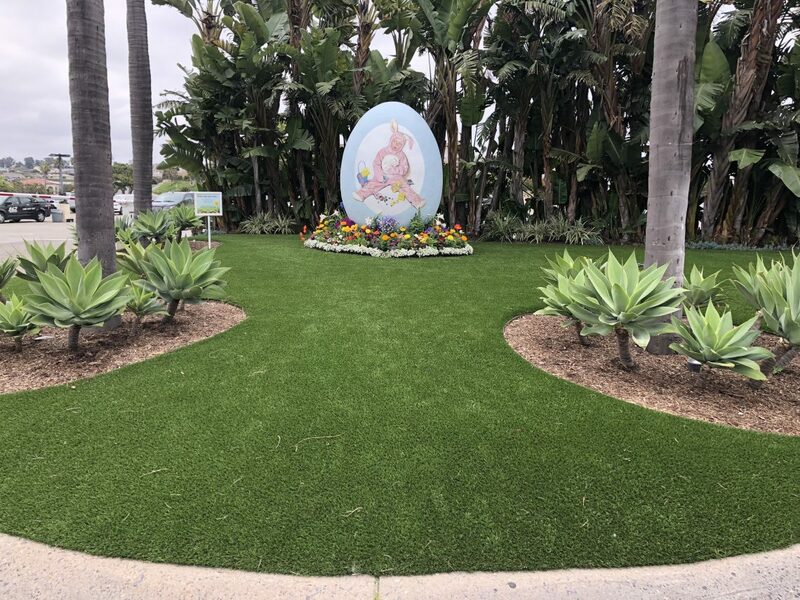 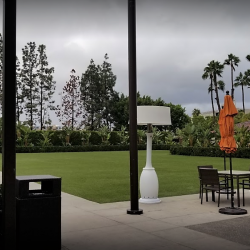 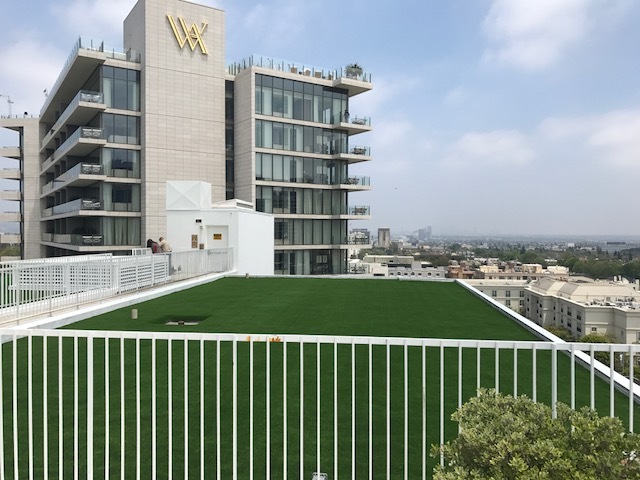 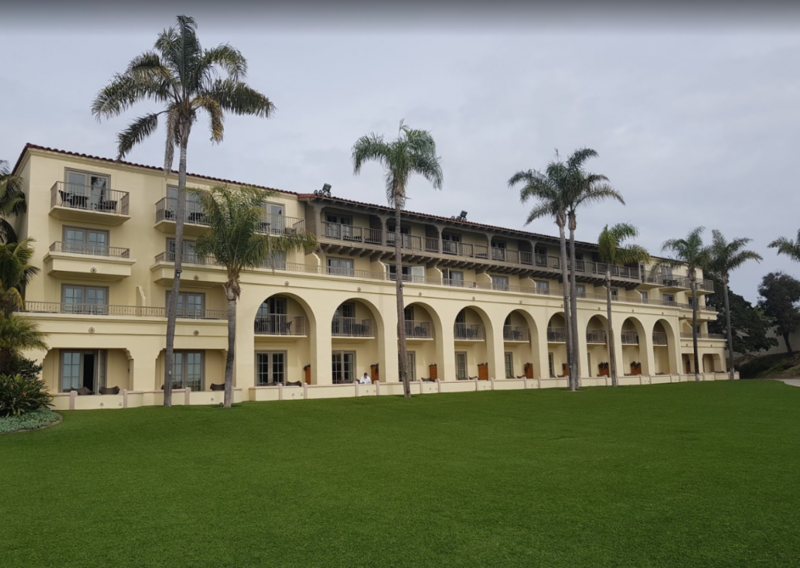 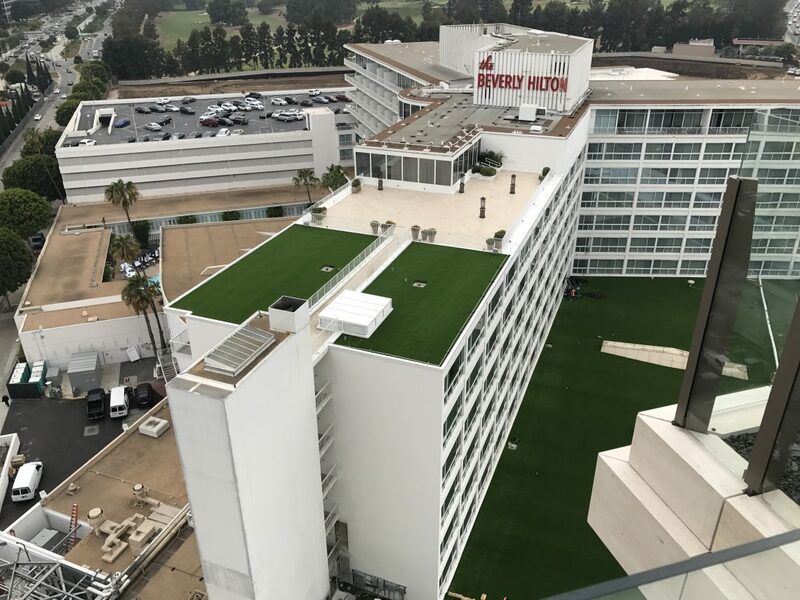 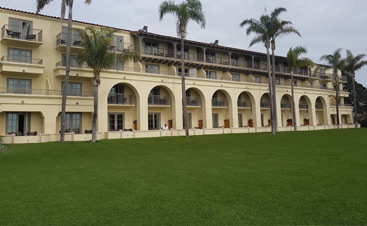 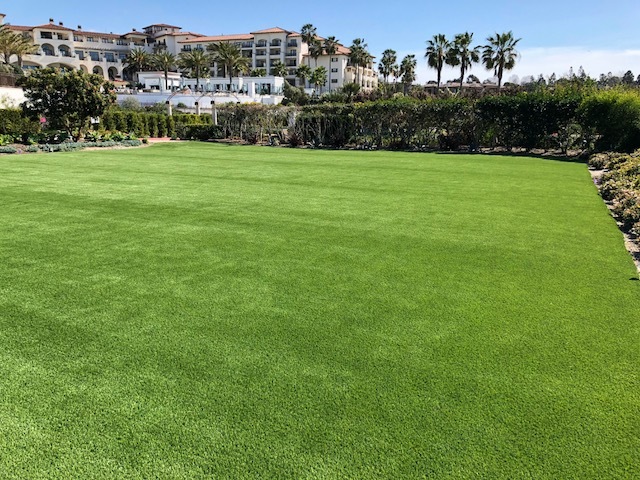 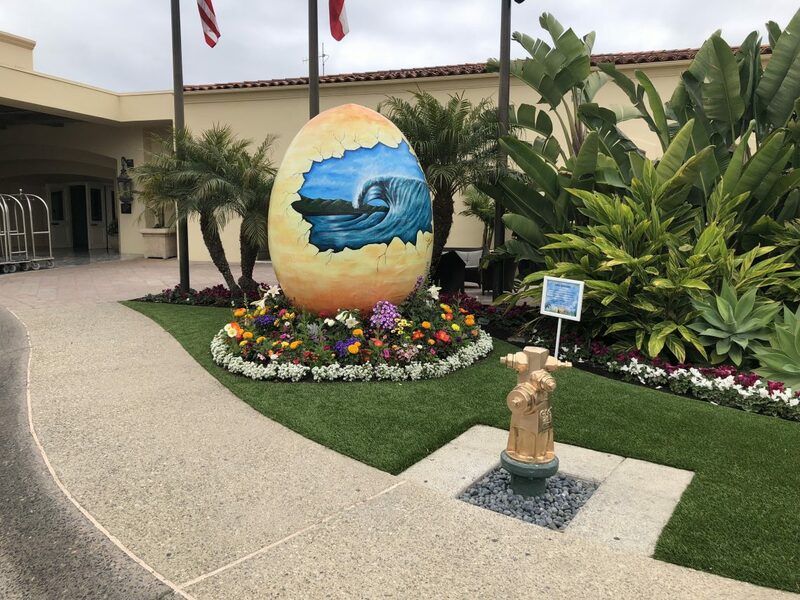 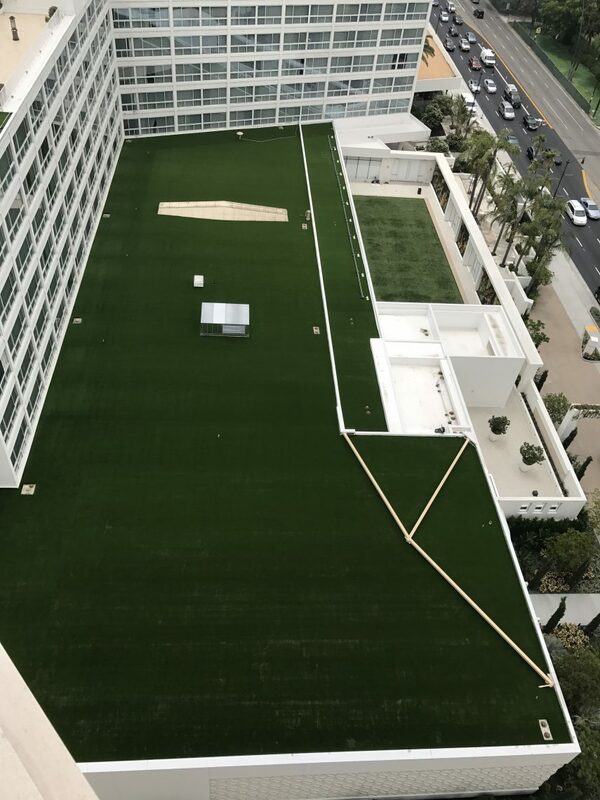 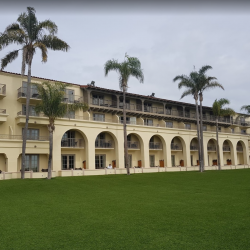 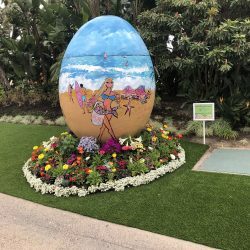 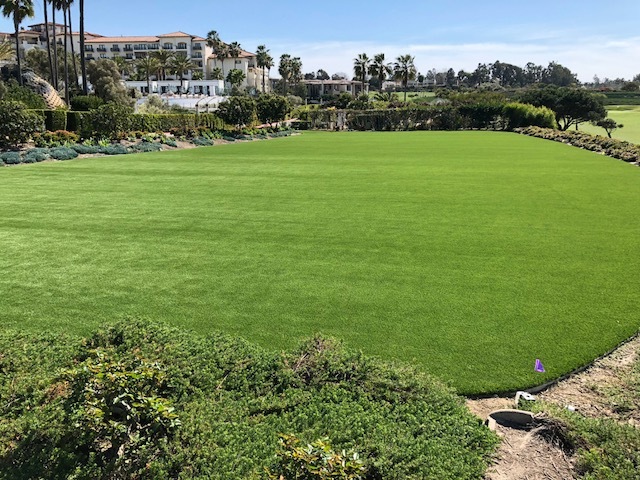 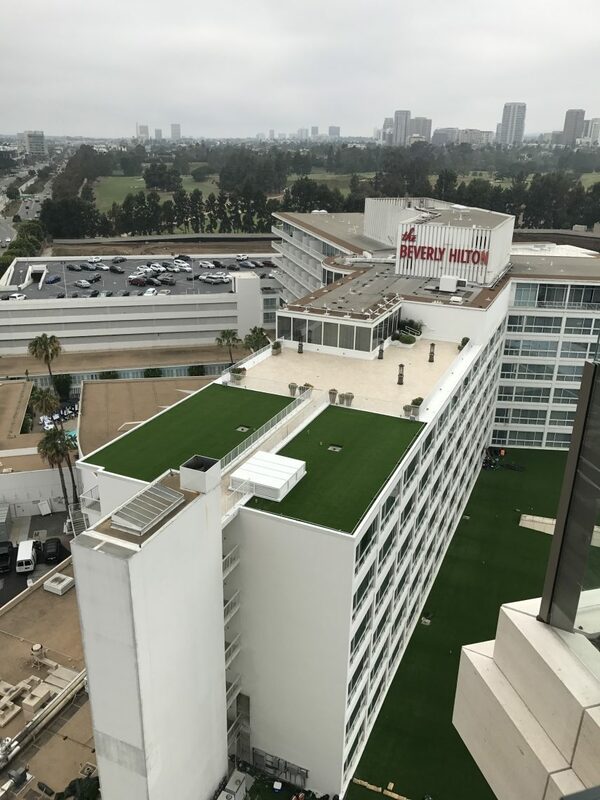 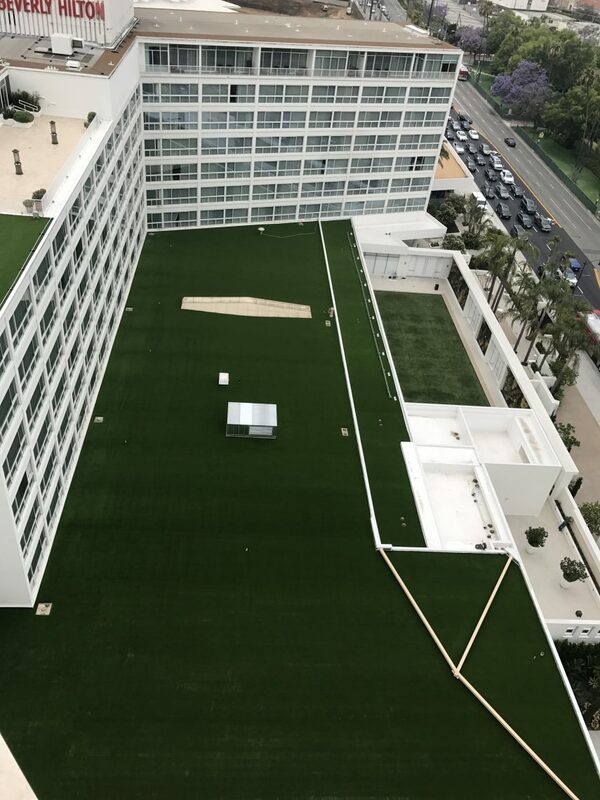 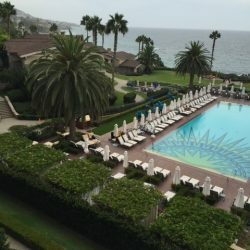 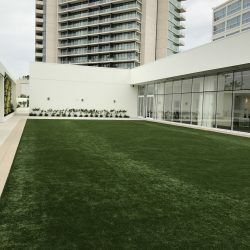 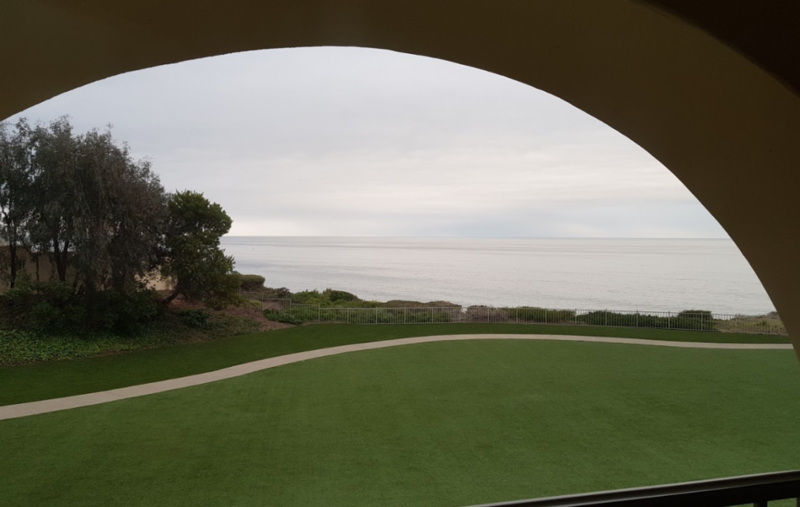 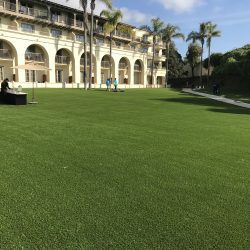 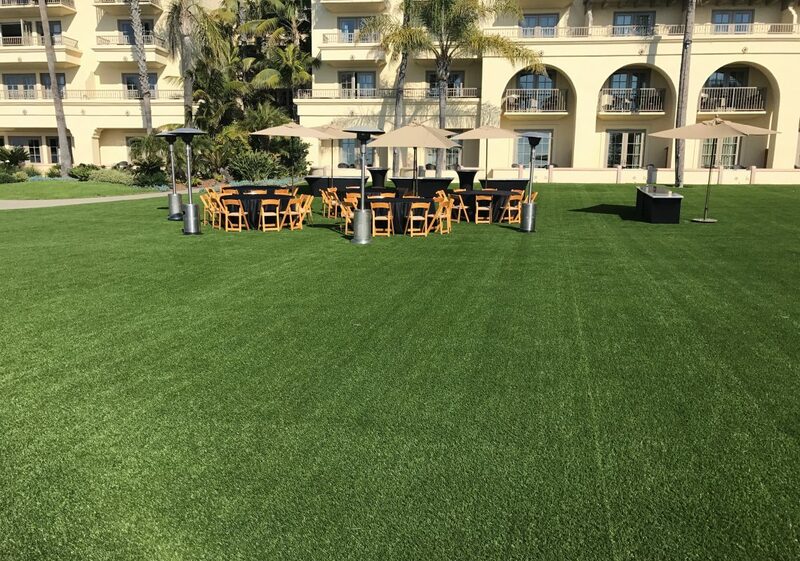 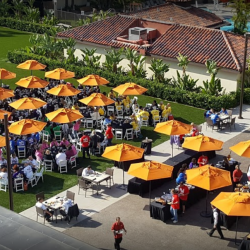 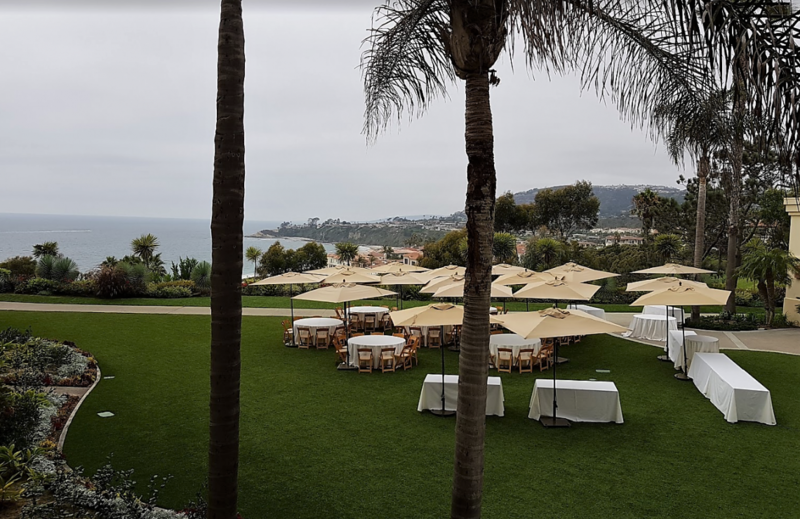 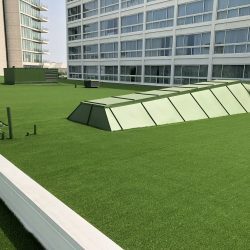 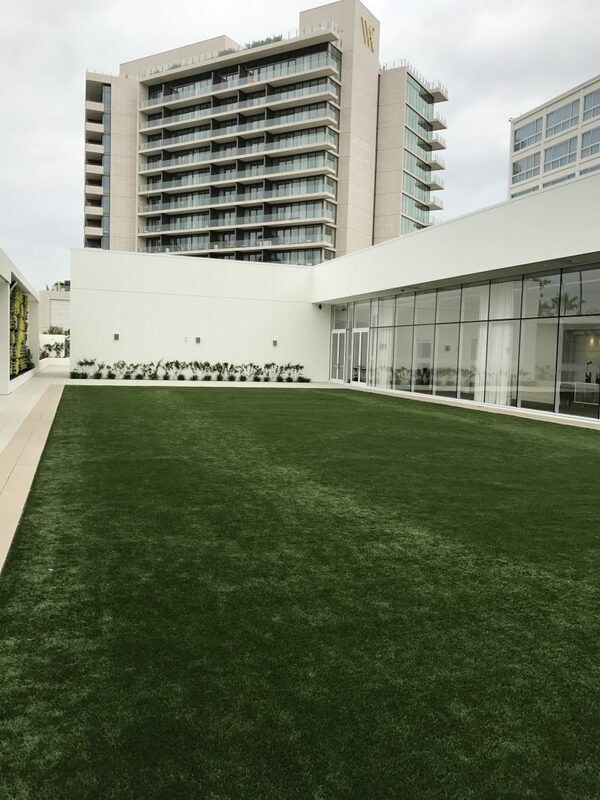 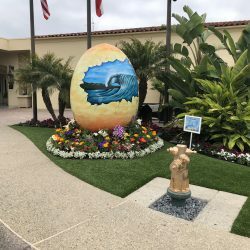 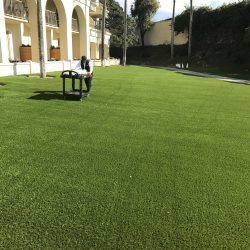 States, counties, cities, and municipalities are beginning to recognize artificial turf as being an eco-friendly alternative to a natural grass landscape. 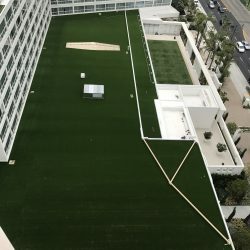 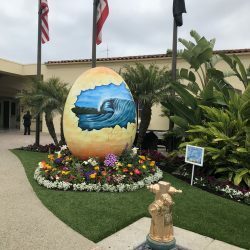 Widespread droughts are driving water prices sky-high and prompting local governments to encourage awareness for more eco-friendly lifestyles. 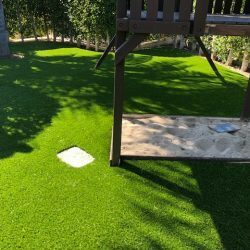 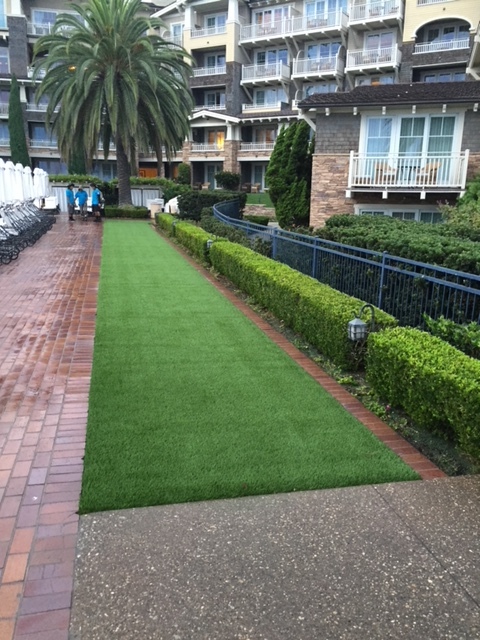 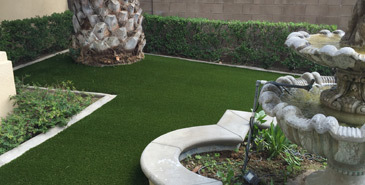 Many are now rewarding those who adopt those who install artificial grass with monetary rebates. 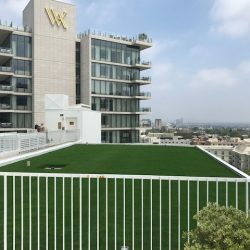 Some cities are offering rebates of $50 per every 100 square feet, other are offering rebates of up to $10,000! 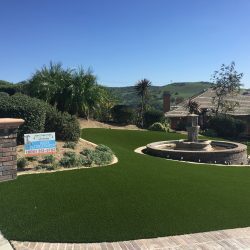 The time to make the switch has never been better.